Would you like to receive email updates every time there's new content of Rabbi Uriel Abramov? What a fascinating personal story! 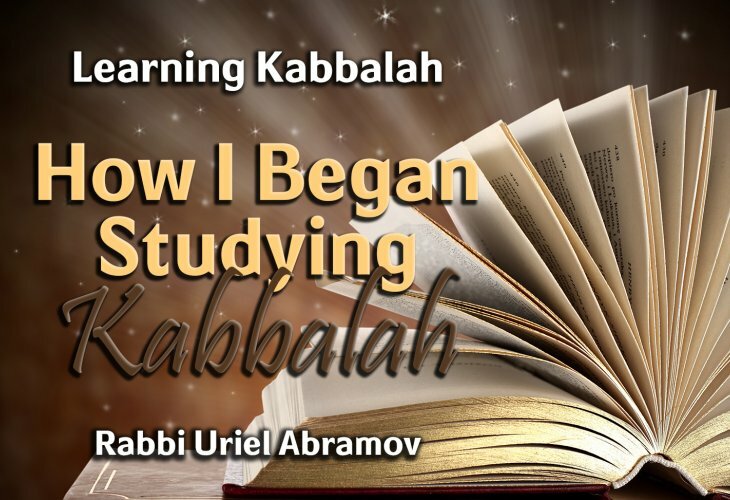 As a child, who did Rabbi Uriel Abramov want to be when he grew up? How did a thirteen-year-old end up with twenty minutes, daily, of Rabbi Chaim Zeitchik’s time? A must-hear! 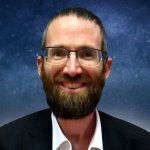 How Can We Connect to the Torah?